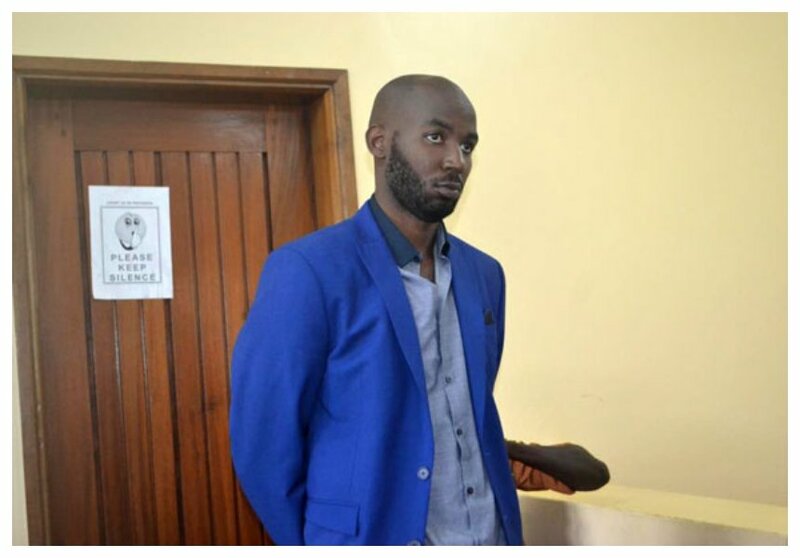 Mowzey Radio’s alleged killer Godfrey Wamala popularly known as Troy was on Monday June 18th committed to High Court for trial. Wamala has been in police custody ever since he was arrested sometimes in February. 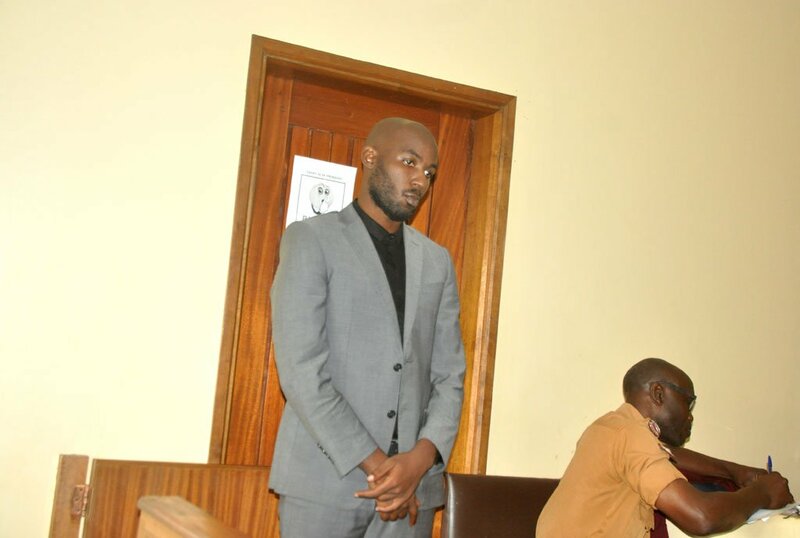 State Prosecutor Julius Muhiirwe on Monday informed Entebbe Court Chief Magistrate Susan Okeni that investigations into Wamala’s case were complete and that he had instructions from the Director of Public Prosecutions (DPP) to send him to the trial court. The prosecutor told the court that they had gathered enough evidence to pin Wamala to the death of Mowzey Radio. The evidence indicates that Mowzey allegedly poured alcohol on some people before a certain Pamela Musimire and another person only identified as Ategeka intervened by taking Radio out of the bar. Wamala started assaulting Mowzey soon after he was escorted out of the bar. The bouncer then fled to Kyengera until February 4th 2018 when he heard about Mowzey Radio’s death and handed himself to police. Wamala is currently being remanded at Kigo Prison until the court session.